Due to its practicality, functionality and features to improve the interior design, closets have become one of the most popular pieces of furniture in the world. Today there are many options for using them: given the size of the premises, the interior style. Various models of wardrobes are able to turn into a cozy corner of even the most confined spaces. Advantage closet before the cabinet with swinging doors is obvious: for placing the first will need much less space. 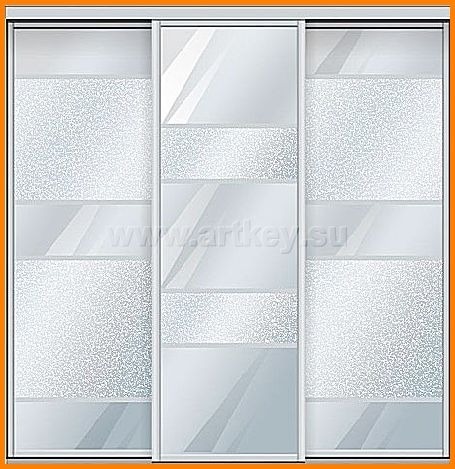 Sturdy door panels, confidently moving on rails solid door profiles - and a case opens easily slip one movement. 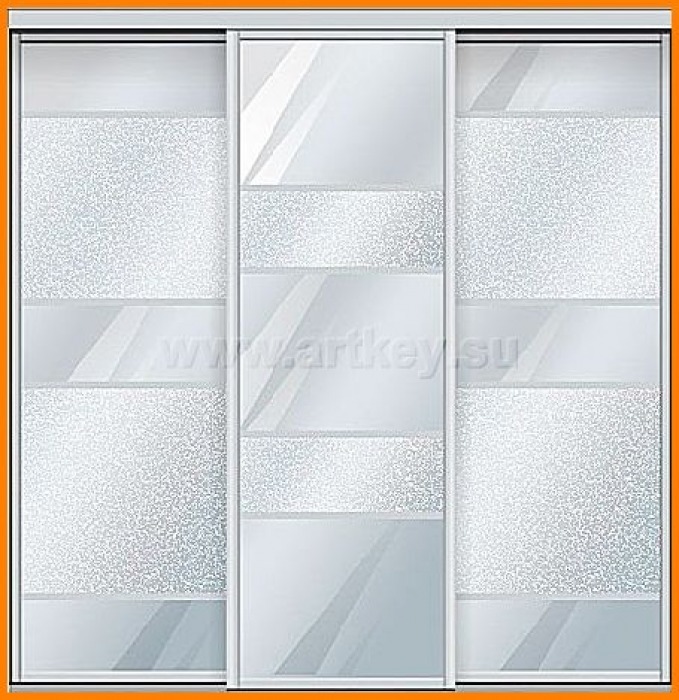 Sliding wardrobes are convenient and safe for any room in the house: bedroom, kitchen, living room. In the hallway: usually place here for swing cabinet never enough, and things to be placed higher than the other rooms. A child in opening doors not only inconvenient, but also unsafe, so closets for children are a great option. If you are looking for a wardrobe for your home or office, the best solution is to make it to order. For the manufacture of our cabinets, we use only the best, environmentally friendly materials . In addition to the thickness, color, texture, particle board for the facade, you can choose the best materials for furniture and elements of the internal filling. Of particular note is the door, because they - the main element in the wardrobe. You can make your entire facade of the wardrobe mirror, or matte with the application of a pattern by sandblasting, you can combine different materials to create an original design. Truly exclusive make your wardrobe image or photo of the highest resolution, deposited by large-format printing - from the catalog, or any other image selected at will.